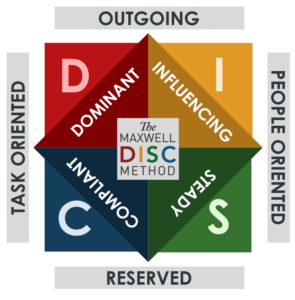 The DiSC profile is a tool used to help you find your behavioral differences. By completing a series of questions, you can get a detailed report on your personality and behavior. The four main personality types in the DiSC profile are Dominance, Influence, Steadiness and Conscientiousness. By understanding your profile, as well as those of your team, you can greatly improve working relationships and better communication needs. Dr. Sorell can help your team interpret your DiSC results, and then coach you on how to use the various personalities to be more effective and productive as you work together. 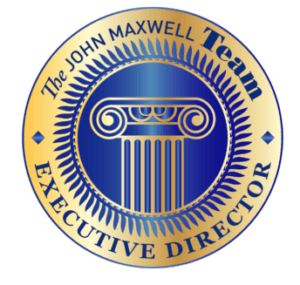 As an Executive Director of The John Maxwell Team, I am certified to facilitate, speak, train and coach individuals and groups in the areas of leadership development, professional skills, and personal growth. Trained and mentored by John Maxwell and mentors of his world-class faculty, I am equipped with the tools, resources, and experience to help you and your team improve your productivity, performance, and profitability. Whether you are looking for a facilitator for group workshops, corporate training in leadership, speaking, sales, or coaching skills for your leaders, or a speaker for your next event, I have access to exclusive content that is only available through a certified Executive Director of the John Maxwell Team to help you reach your goals and objectives.